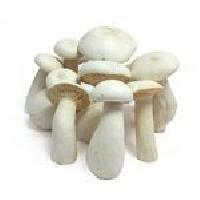 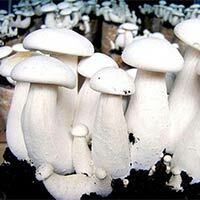 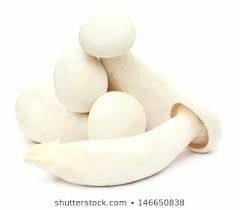 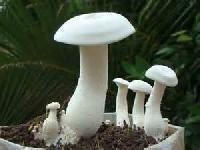 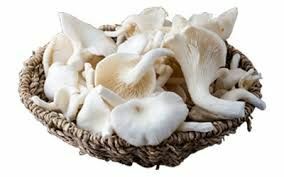 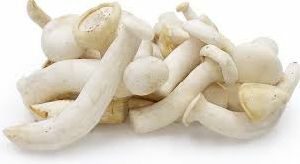 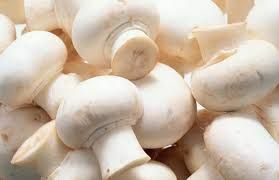 We provide good quality small size milky mushroomsto any where in indiain low price and in time delivery. 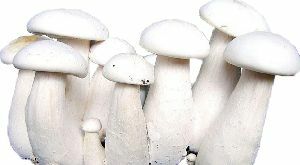 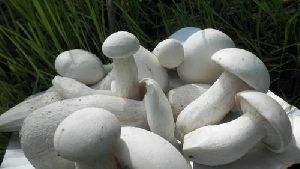 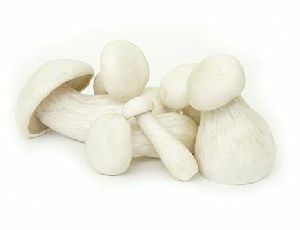 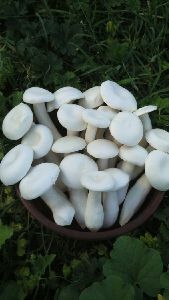 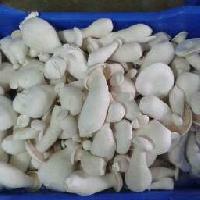 Fresh gourmet milky mushrooms avaliable fro the land of their origin, india. 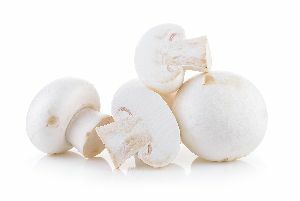 Some consider the taste of milky mushrooms better than button mushrooms. 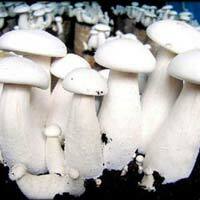 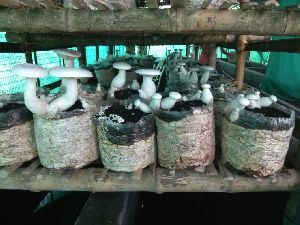 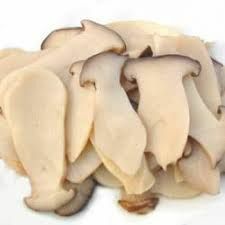 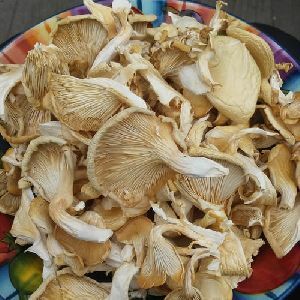 Milky Mushrooms ( Calocybe indica ) cultivated in 100% Organic way. 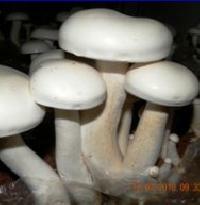 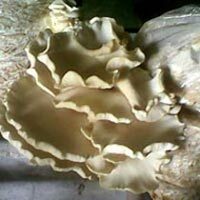 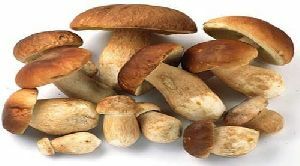 We have capacity to provide Mushrooms from 10Kg to 100Kg. 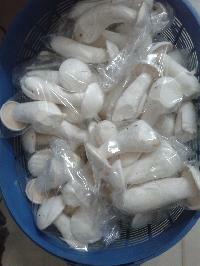 We used plastic containers for packing and take necessary precaution in transportation. 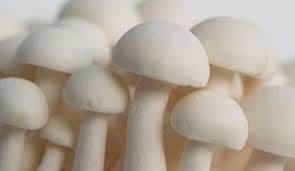 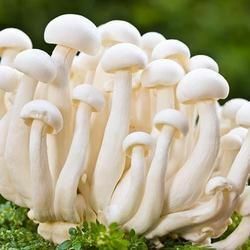 We are farming milky mushrooms in Andhra Pradesh & Karnataka, we can supply good quality fresh milky mushrooms on regular basis.